Michigan Secretary of State outlined new election proposals today. 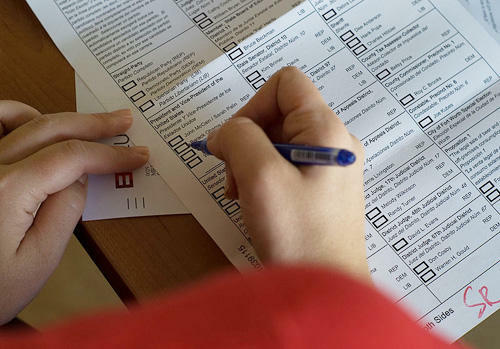 Michigan Secretary of State Ruth Johnson said Michigan should allow anyone to vote by absentee ballot without having to give a reason why they cannot make it to a polling place on Election Day. It’s one of several election proposals she outlined today. They also include cleaning voter rolls of dead people, those who have moved, and non-citizens. Johnson said people should be allowed to cast absentee ballots without giving a reason why they cannot show up at a polling place on Election Day. She said people who vote absentee would face the same identity requirements as people who cast ballots on Election Day. "We need the same level of security in our elections whether it's absentee or it's people who come to vote at the polls. Michigan is a state where you must show an ID, a photo ID, or sign an affidavit of identity. We would require the same standard for the no-reason absentee," said Johnson. Chairman of the Michigan Democratic Party Mark Brewer says the Republican’s election plans provide less ballot access than what’s being done in other states. "Many other states, including those run by Republicans, on a bipartisan basis are adopting reforms like early voting. They’re letting people register to vote on Election Day. 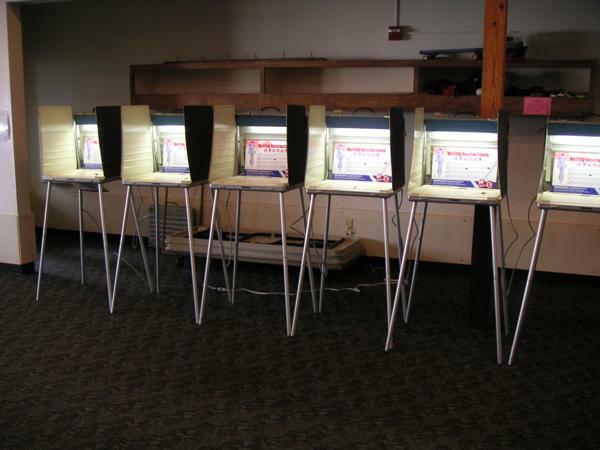 All these are designed to make and have made it much easier for people to vote," said Brewer. Brewer also said voting by non-citizens is not a big problem because they would risk deportation. He said the effort to stop non-citizens from voting plays to racial fears. Johnson does not favor early voting or Election Day voter registration as methods to spur more voter participation. She has called for a federal law to give her office access to immigration and Social Security records that would help clear non-citizens off the state’s voter list. She said going forward the state will also require people to promise they are U.S. citizens before they can vote. The Secretary of State's office has released unofficial voter turnout results for all the counties in Michigan (the State Board of Canvassers will make them official later this month).